For the months of July to October 2018 there are many very interesting races / events throughout Greece which are worth participating and we thought to mention some of the more “eye-catching ones”! Last Saturday June 23rd we had the SNF RUN in view of the Summer Nostos Festival Events held at the Foundation and this particular “race to the future” has been held on the same day – 23rd of June – since the inaugaration of the Cultural Center 4 years ago. the route of truce 2018 a bridge over 1623 year old!! Is it okay to run with a cold! This is one of the most common queries for this period – is it okay to run with a cold. Especially after the Holidays where we have gone out more and dressed less!! This weekend is the Agistri Running and Swimming Race 2017 and one of our favorite races on this beautiful tiny green island with its crystal clear waters and golden sands. What more can one ask for! 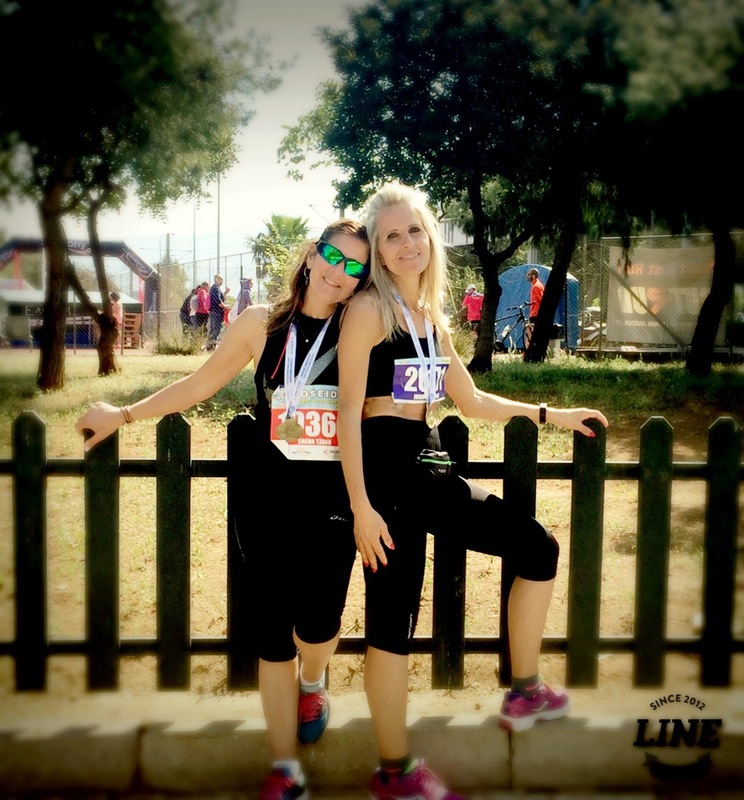 An ideal weekend of running and relaxing, just one hour from the Port of Piraeus! The event is always perfectly organized and well attended because of this. The people of Agistri are hospitable, making the whole experience magical. I couldn’t help but post some great pics from our experience last year. So sorry we couldn’t make it this year ……….. but make a promise for the next one in 2018. Easter at long last – this is a perfect time for a l-o-n-g weekend break. We are all so tired from the long winter months behind us, with the tiring rains, snow, and not forgetting cold.